Early next month, HP will host a press event that will focus on the webOS mobile operating system it now manages thanks to the Palm acquisition. While the event could cover anything from strategy to devices, some product-related goodies are likely a safe bet. After all, HP is due to release a host of devices this year, so it better start announcing them soon. 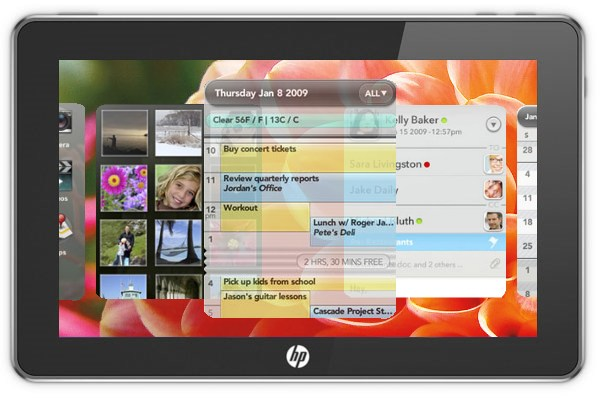 Thanks to some loose lips, it now looks like a webOS tablet announcement is all but confirmed.